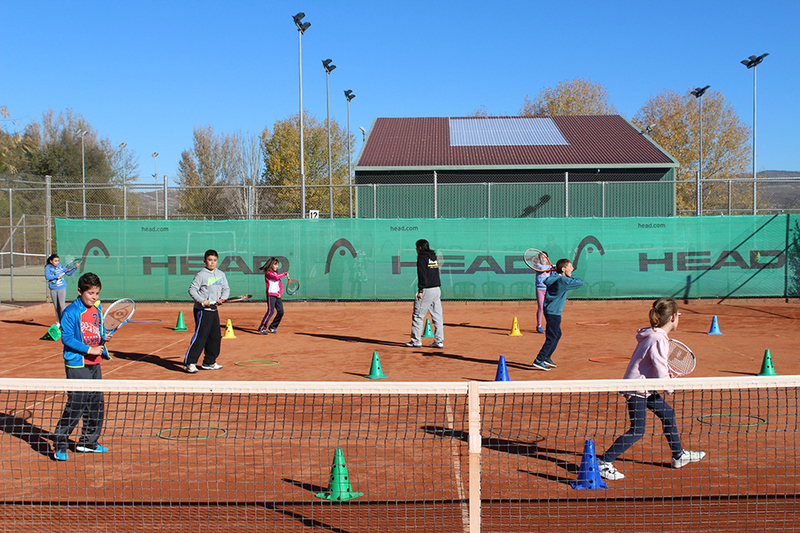 From our school, we want to transmit the passion for tennis starting from the base. The objective is to respond to the different motivations and concerns of the pupils according to the recreational and competitive aspects. 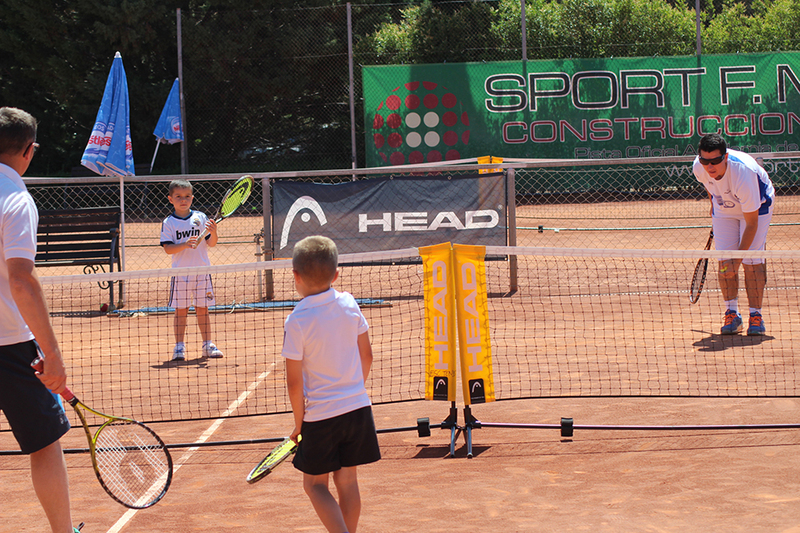 We want to promote the tennis school of the academy to create a pool of young players and improve the program of activities that is aimed for the social tennis. We train people and pupils and we promote in them values such as effort, eagerness, fellowship, respect for people and rules, and as well a good behavior during training and competitions. 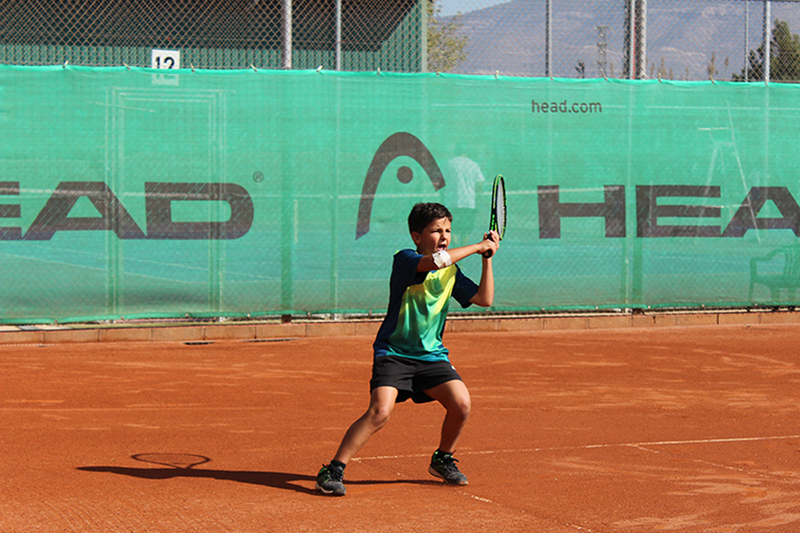 The school aims to integrate the players in the social environment by using the sport and optimizing their sports performance in a global way. 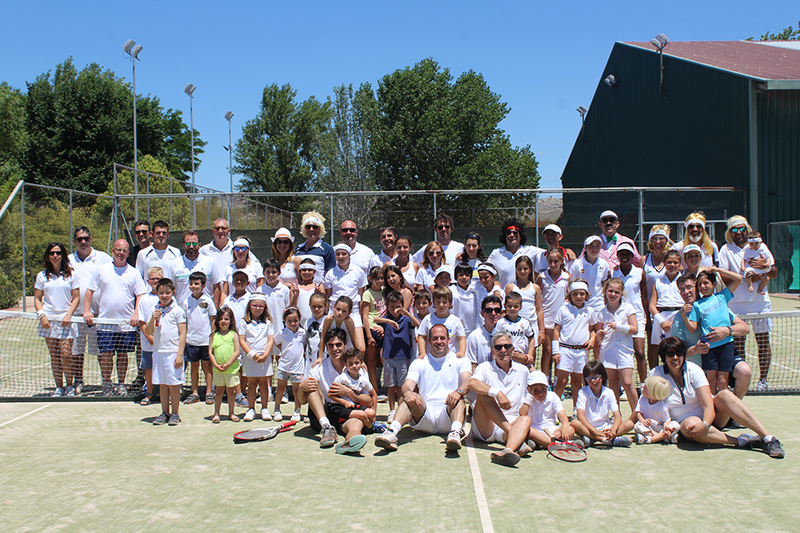 All this is done through a healthy and funny activity such as tennis, linking the players to the school and the academy life. 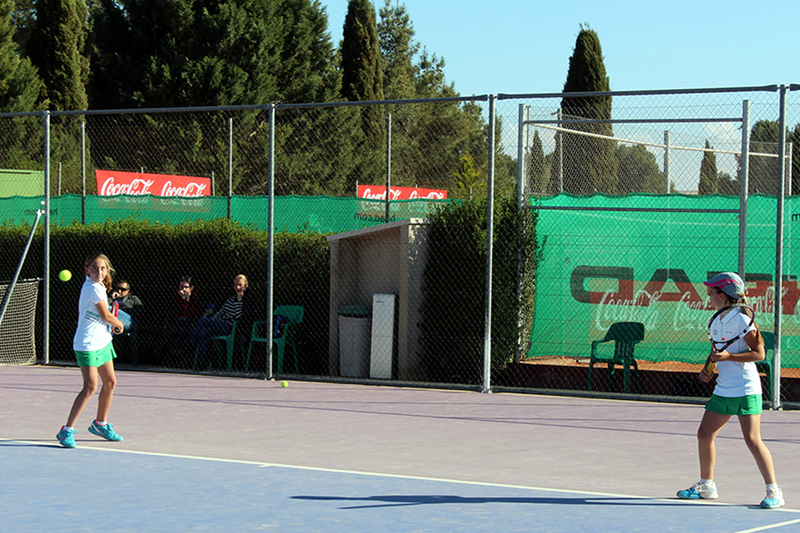 Our tennis school is designed to train both; amateur players and players with a good level of tennis who want to improve it. For this reason, we offer programs of different levels with a progressive system that make the pupils learn and improve in an efficient way, according to their needs. Possibility to choose individual lessons. * Rainy days: if you can not perform other (physical, psychological) training, will recover throughout the year. We offer classes for all ages, from beginners to competition. 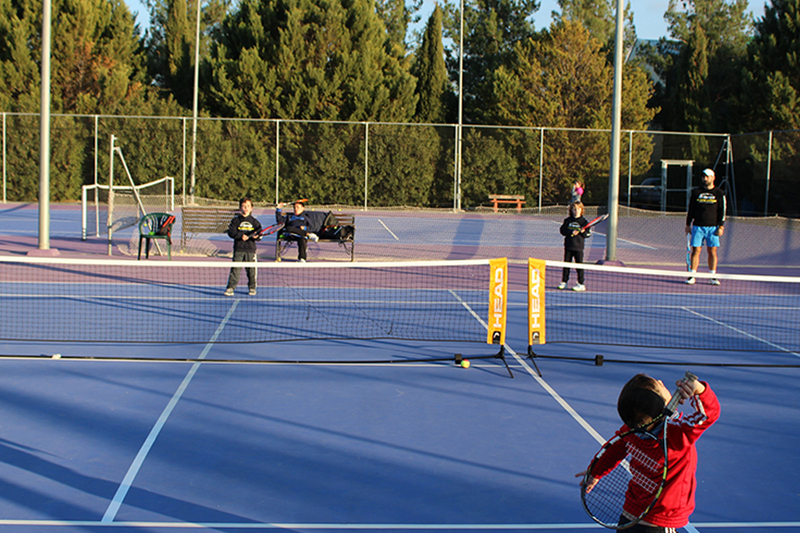 There is maximum availability by coaches, giving preference to students from pre–tennis (3 to 6 years old) on Saturday and Sunday mornings, and adults in the afternoon evening on weekdays. Special discounts: 5% discount if more than one member comes from the same family. Do not be any problem to contact us for any questions that may arise. 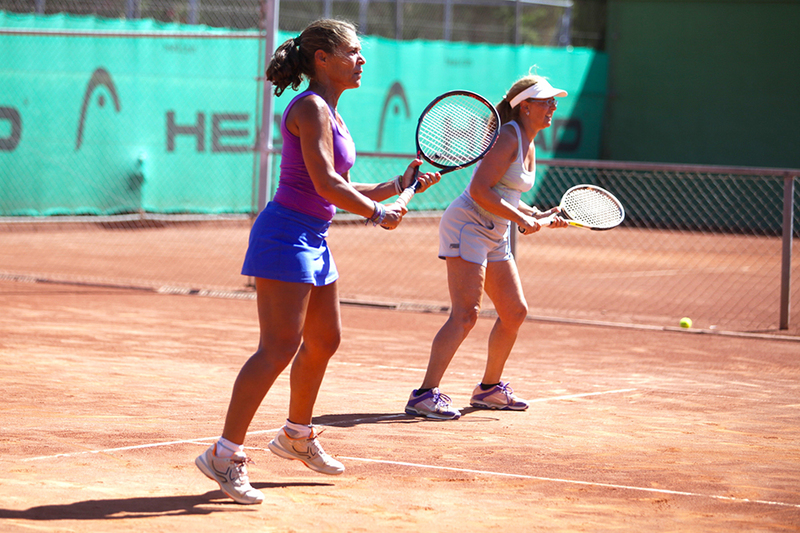 See what you need with director of the tennis school calling +34 96 534 0013 or sending an email to escueladetenis@equelite.com.